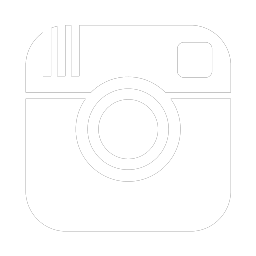 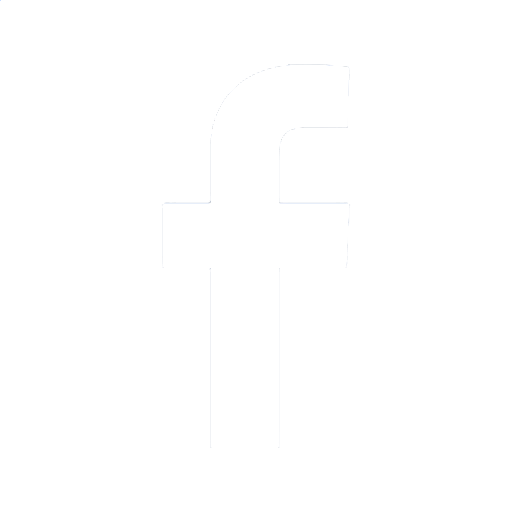 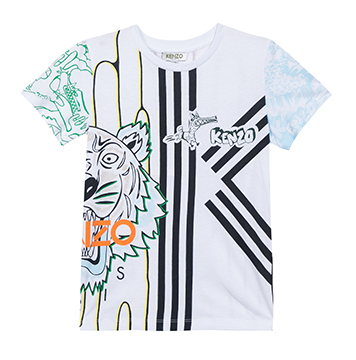 Kenzo KIDS has launched in 2006 with Zainer Group. 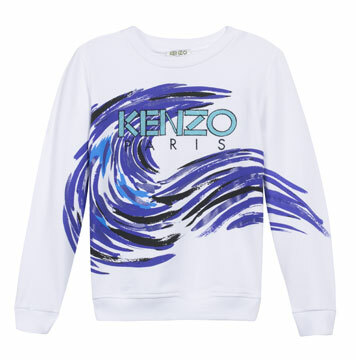 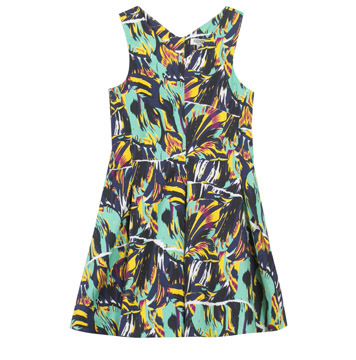 The designers of Kenzo KIDS are Humberto Leon and Carol Lim, from California with Asian origins. 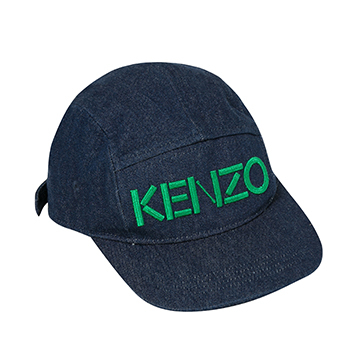 Specially design for newborn until 16 years old, the identity of Kenzo KIDS are effortless; authentic; urban lifestyle; playful and optimistic bold; borderless inspiration. 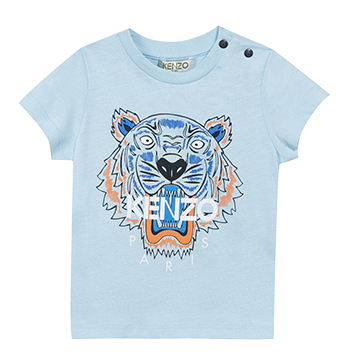 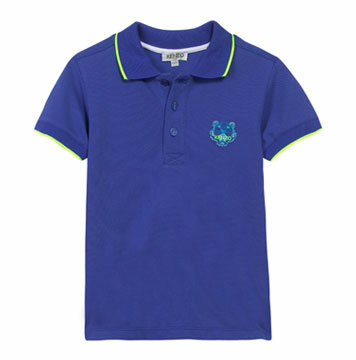 As the authentic style for kids, the design has been represented with the icons of Kenzo such as Tiger Head; Eiffel Tower; Eye; and Liberty Statue.